30 new recipes from bestselling cookery author Deliciously Ella. 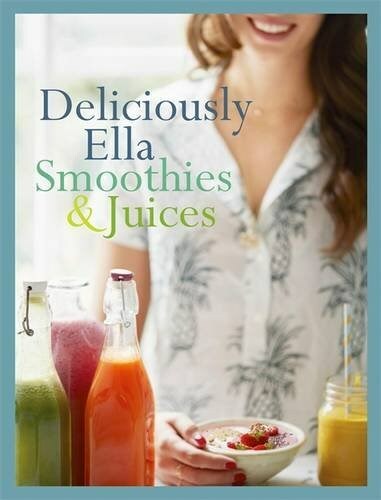 The first of Deliciously Ella's 'Bite-Size Collection' - a new series of small-format books - celebrating the delicious, nutritious and super speedy smoothies and juices that Ella loves! Featuring 30 all-new recipes for nourishing smoothies and amazing juices bursting with simple, plant-based ingredients full of flavour and goodness. Easy, quick and perfect to fit into a busy lifestyle, enjoy a Blueberry and Pear Breakfast Blend, an energising Green Dream or a heavenly Minty Coconut Shake, to add a healthy Deliciously Ella kick to your day!